Newspapers have them. So do magazines, ads, and even stories on the nightly news. A headline highlights and introduces what is to follow. Based on a headline, an audience may stick around or bail out (turn the page, change the channel, fall asleep, etc.). Maybe your resume has a headline, too. It may be a few keywords, larger or bolder than the rest. It could be an opening paragraph just under your name and contact information. You may be asking yourself: Do I need one? Should it be an objective statement? Should it be a summary? The answers are: Yes, no, and yes. You can’t assume that the reader or applicant tracking software (ATS) has seen your cover letter. Many cover letters are overlooked, lost, discarded, or not fed into the ATS at all. Your resume, therefore, has to stand on its own — and it’s too abrupt of an opening to go directly from your name and address to your education or experience. Stating your objective is now considered outdated, and it adds nothing to your resume. Your objective is to get an interview for the job for which you’re applying. The company knows that, so don’t waste the space. Instead, give the reader a summary to tease what’s important about you without making them dig further into the resume. Use the opportunity to promote yourself with one short paragraph that summarizes a few key skills, a quantifiable accomplishment, and your passion to be part of the company. Perhaps include the degree you have, or mention you are bilingual, or cite awards you have received. Maybe namedrop a well-known company or competitor for whom you’ve worked. Your headline should be two sentences — no more. You want to get and keep the reader’s attention so that they decide to read further. 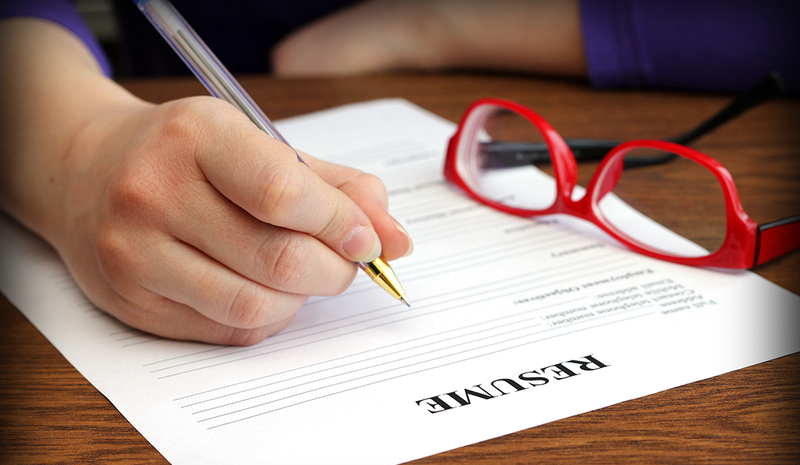 Make sure the body of your resume demonstrates the highlights mentioned in your headline. There’s nothing worse than a headline that promises something but never delivers. Don’t list traits your mother would say you have: “hard-working,” “ambitious,” “team player.” You’ll be all sizzle, with no steak. Remember: You are the product your resume promotes. Give yourself a strong, credible headline to hook the reader and keep them interested.